Hot Dogs & Guns: They want us to buy shotguns instead. 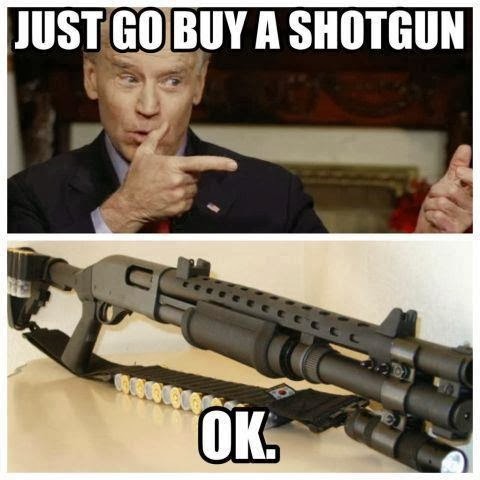 They want us to buy shotguns instead. Just go buy a shotgun. OK.